Time I think for another ‘Faces of’. 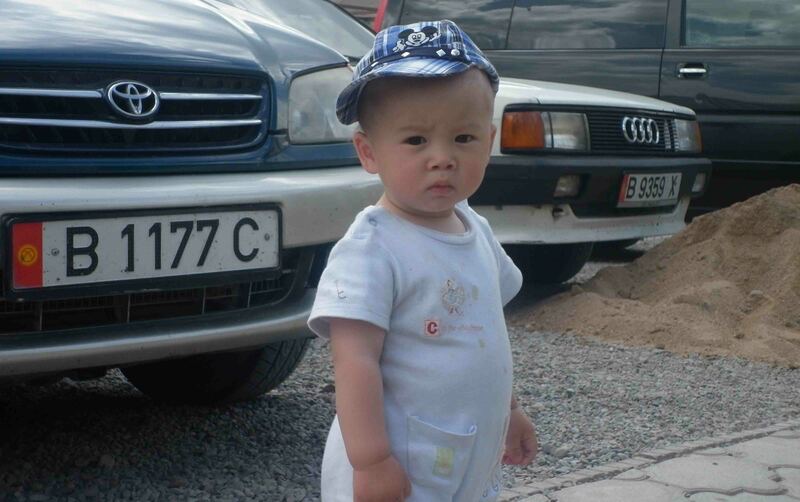 I was initially going to do a ‘Faces of Central Asia’, combining Kyrgyzstan with Uzbekistan and Kazakhstan, but when reviewing my photos from the region, I realised that I had more than enough photos of people from Kyrgyzstan alone. 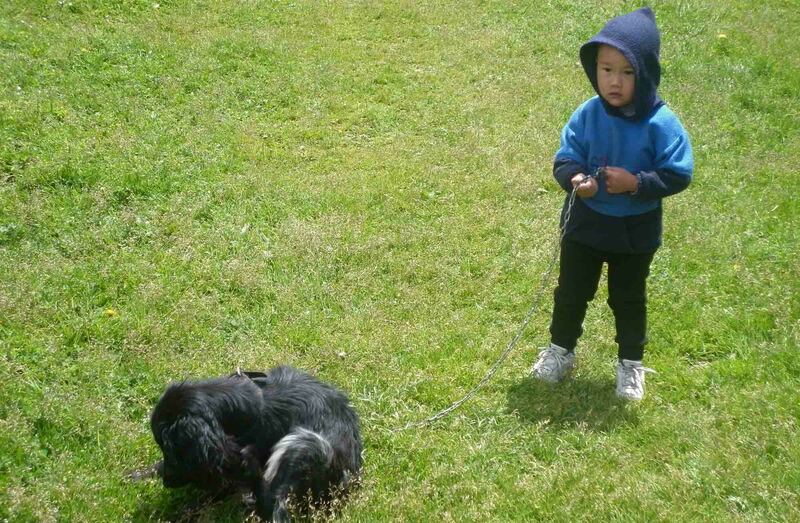 At Altyn Arahsan, in the mountains. 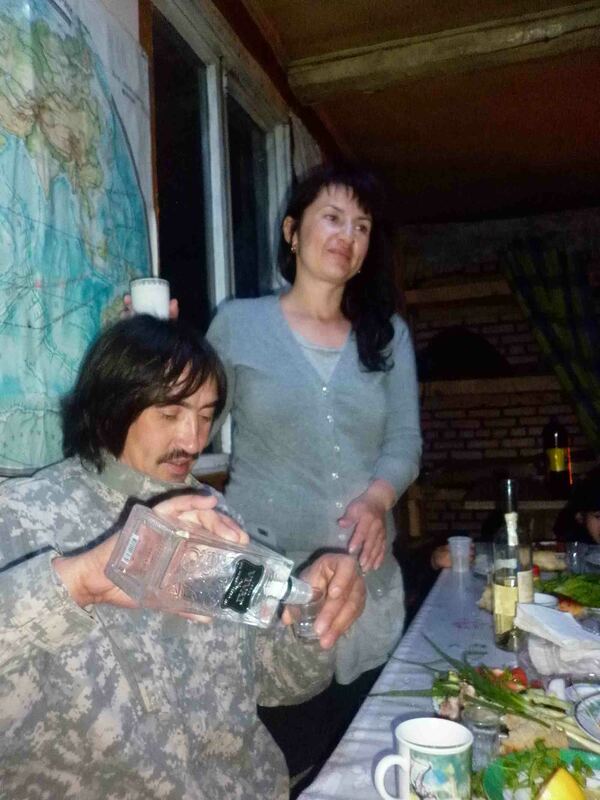 At Altyn Arashan, in the mountains in the region near Karakol, I stayed at a hut with a family.. No electricity there, but the family were very friendly and happy for me to take photos. 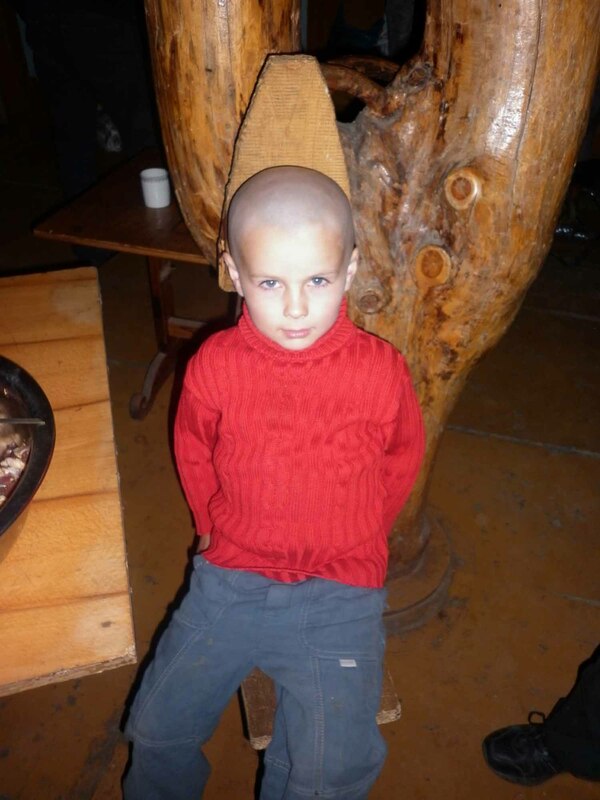 Boy at a rest stop between Karakol and Bishkek. 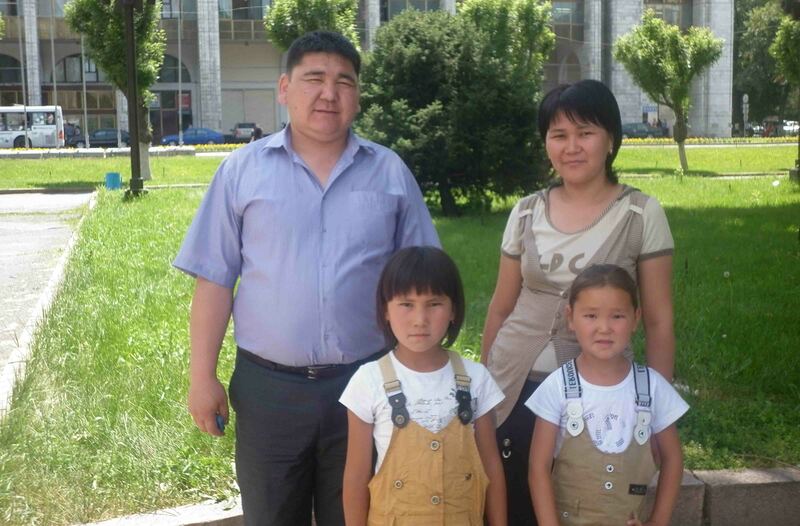 In Bishkek the father of this family tapped me on the shoulder and asked if I would take their photo. Truly! 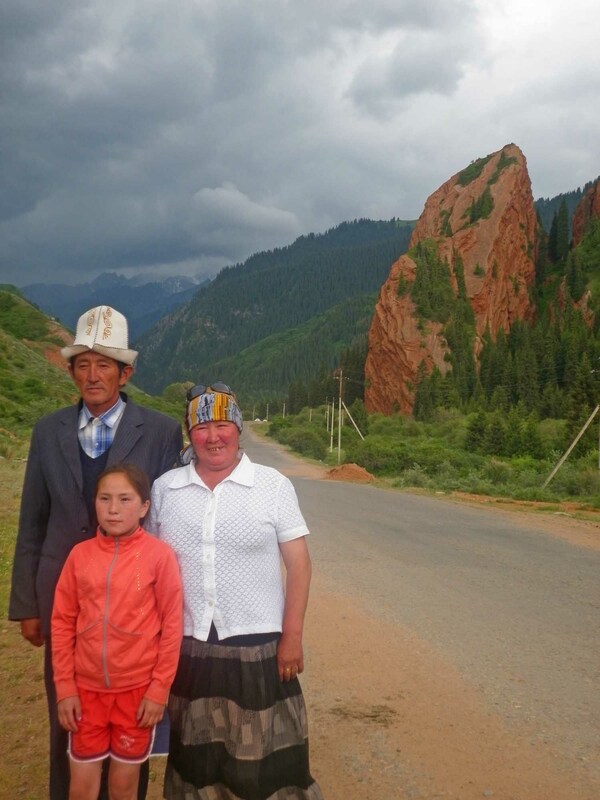 Actually I just wanted a shot of the hat, but the family were happy to pose in front of the ‘Broken Heart’, near Karakol. 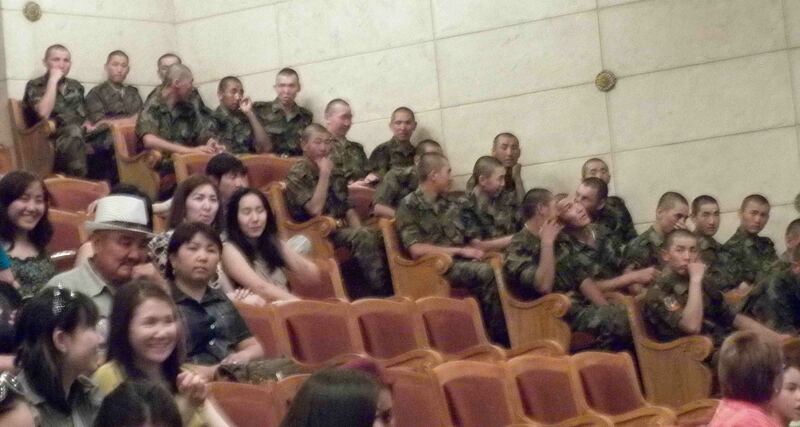 Soldiers attend a performance at the Concert Hall in Bishkek, the capital. 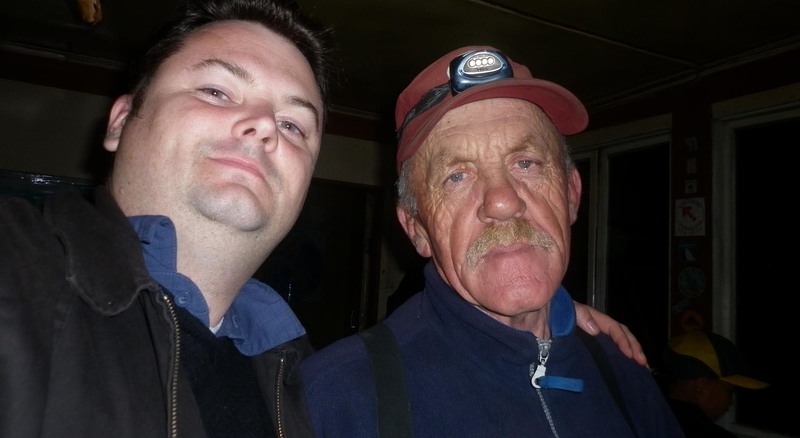 The owner of the hut in Altyn Arashan with me! 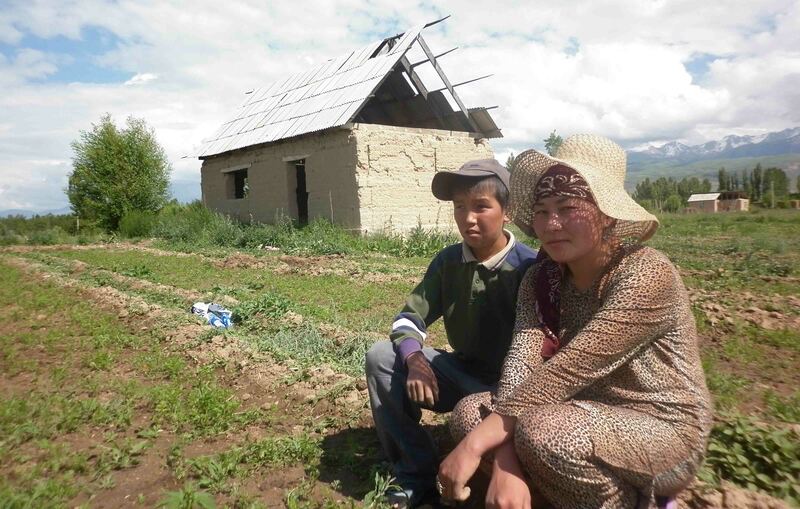 I hope you’ve enjoyed the Faces of Kyrgyzstan! Take care and May the Journey Never End! Cheers! He certainly does. 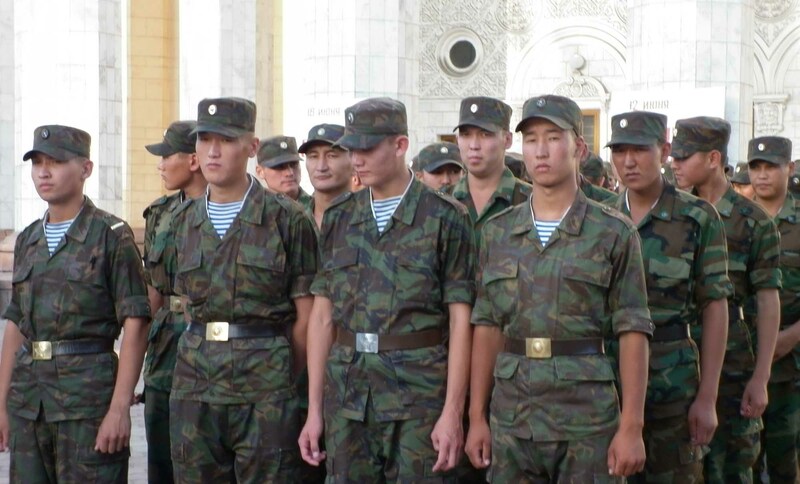 It was great to go back and review photos from Kyrgyzstan. It’s truly a beautiful place! I was pretty entranced myself!